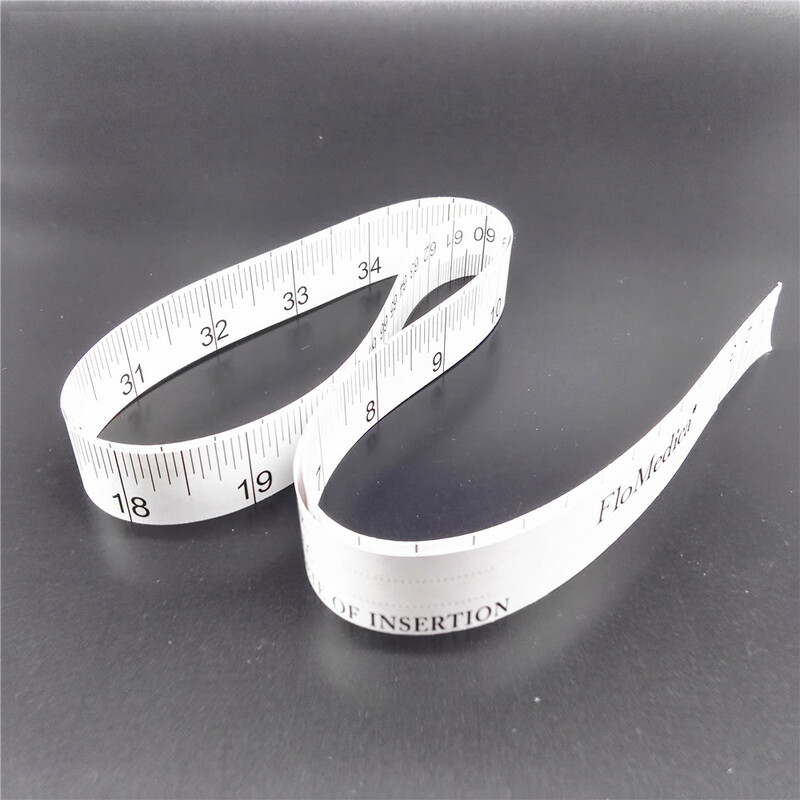 1.5m Hospital Used Tyvek Measuring Product Descriptio n: This paper measuring tape 60 features inches on one side and centimeters on the other. The Wintape disposable paper measuring tapes come with a blank space to write patient's name, weight, date and more. 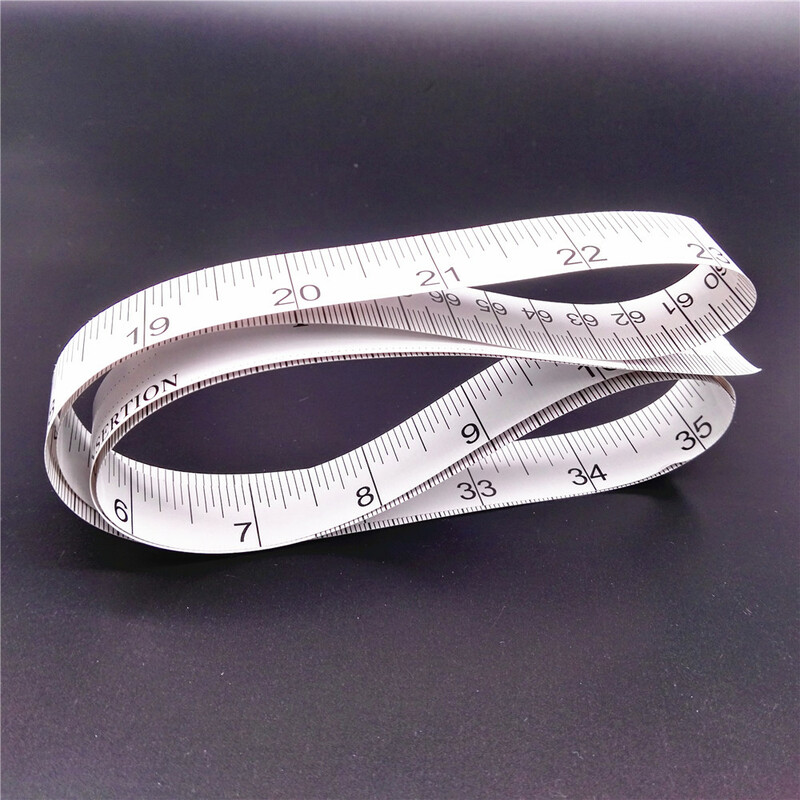 This paper measuring tape 60 features inches on one side and centimeters on the other. 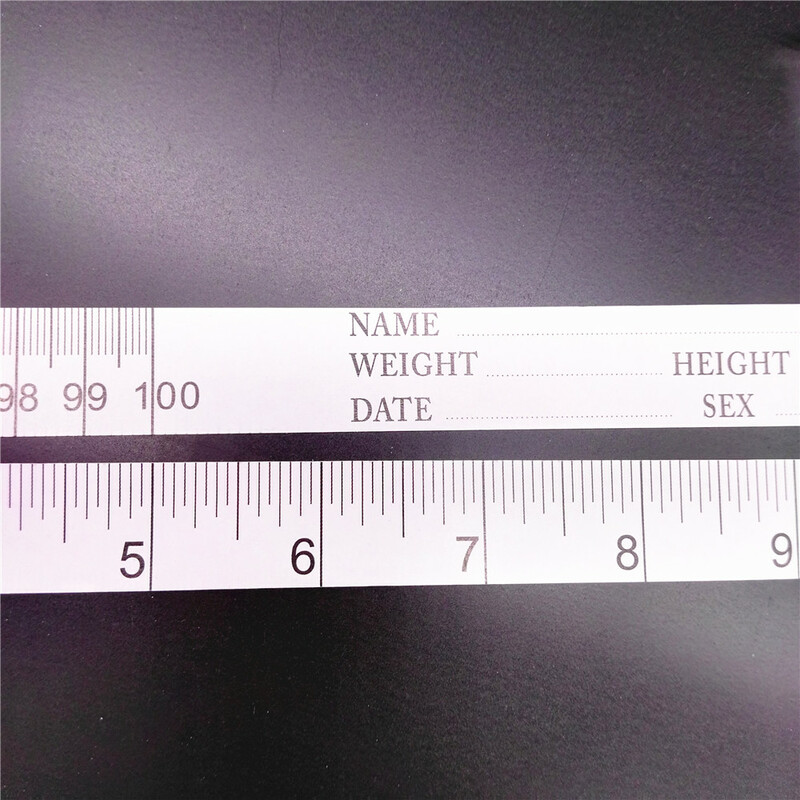 The Wintape disposable paper measuring tapes come with a blank space to write patient's name, weight, date and more. 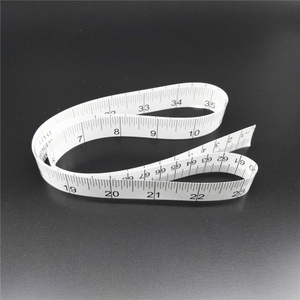 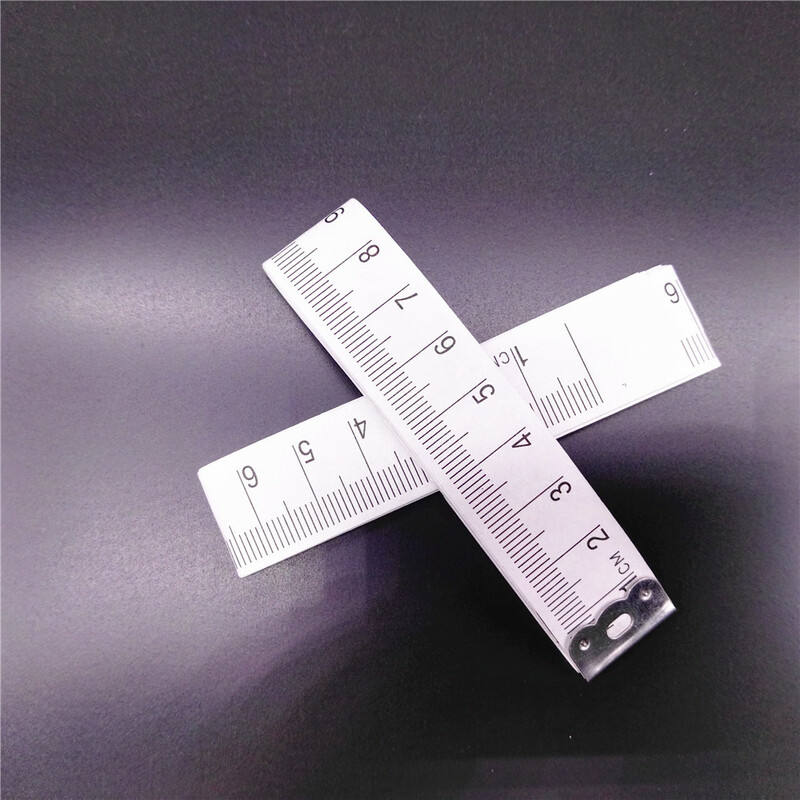 For added convenience, these disposable paper measuring tapes are have centimeters labeled on one side and inches on the other.